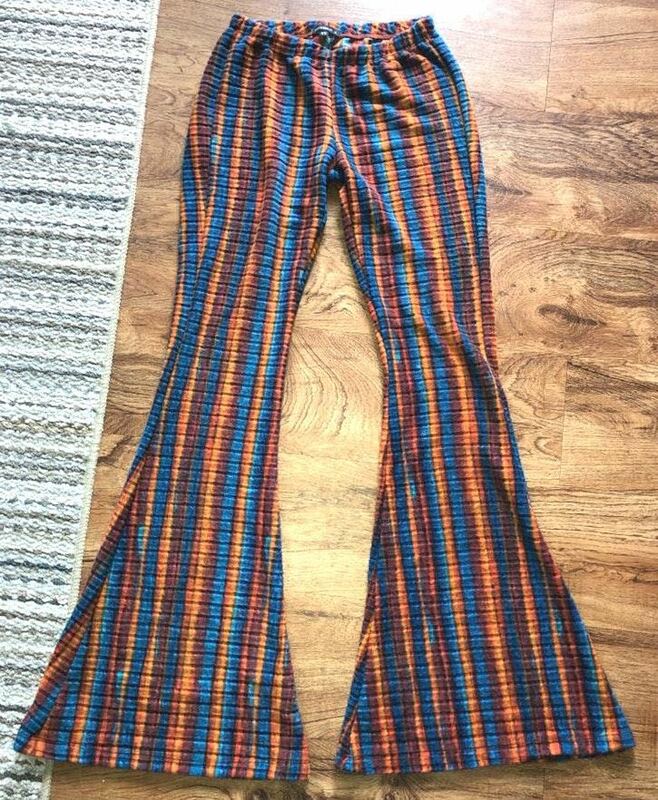 Cute 70s/hippie style hip hugging flares! Perfect for festivals, concerts, GNO, parties, etc! Never worn. New without tags!